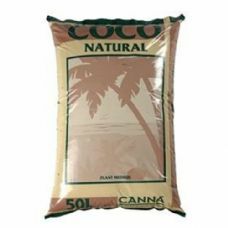 Also called palm peat, coconut coir, or just coir, coco is made from the brown husk that surrounds a coconut shell. 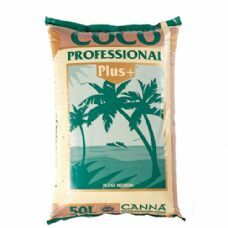 It is becoming increasingly popular due to its ability to increase yields and crop quality, in particular promoting quality roots. It has a great structure and has fantastic circulation properties due to being made of millions of tiny micro-sponges. 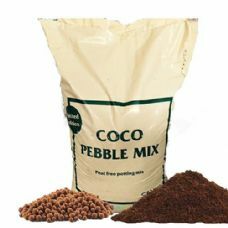 Coco can be used several times, often lasting three times as long as peat moss, and is environmentally friendly. 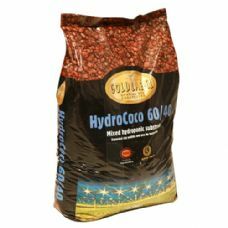 We supply in 50 litre bags, with increased discounts for multi-buys. 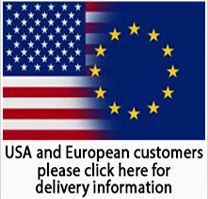 Pallet orders are available on request. 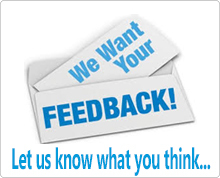 Please call 0113 282 0961 now for a quote.